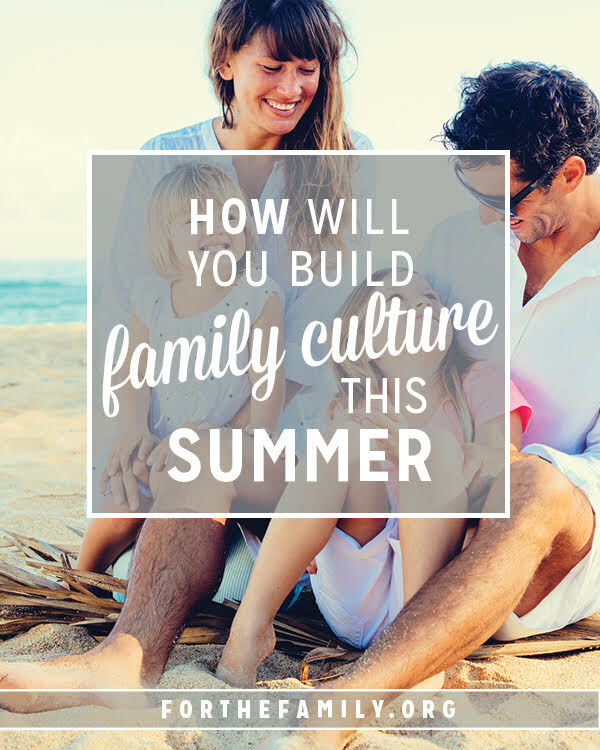 How Will You Build Family Culture This Summer? It’s summer, and that means time for hot dogs and burgers on the grill, ice cream and popsicles by the lake, and later-than-usual bedtimes as fireflies and clear skies vie for our evening attention. Everyone loves the wonderful break summer provides! My own children are thrilled for the respite they’re enjoying from typical schedules, math lessons, and grammar practice. The high schoolers have no big papers due, no tests looming, and nothing on their calendars. All that free time is wonderful … except when it’s not. Nothing to do can quickly devolve into … well, let’s face it, nothing to do! Without overwhelming everyone or making them feel like school is back in session, how can we insure we all actually enjoy our summer days–and don’t look back and wonder where all that fantastic free went–or worse yet, spend our summer days frustrated? 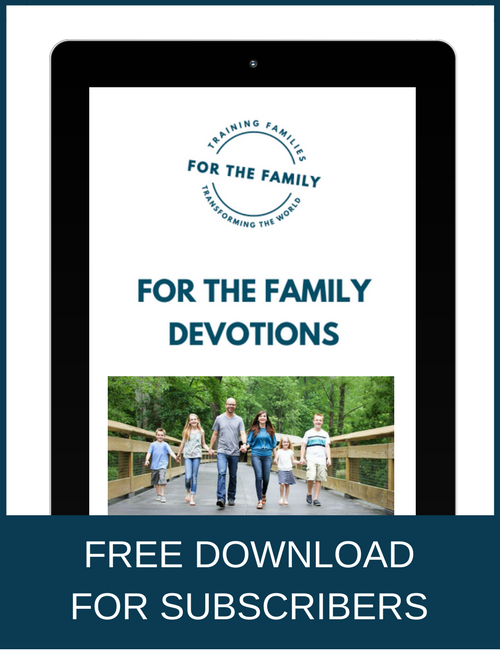 How can we build memories that will become part of our family culture this summer? #1. Remember summer days are no different in God’s eyes than winter, spring, or fall days! We’re still responsible for our actions, thoughts, behaviors, time, and talents–even if the calendar says June, July, or August. Our culture has isolated this season for vacation, and it’s good to have a rhythm of rest in our years. But of course, everyone still needs to eat and wear clean clothes, the house will still need to be vacuumed and dusted, and your children’s minds still need great ideas to ponder and discuss. #2. Shake up your chore plans a little! If there are children living in your house, you’ve probably got some method for completing all the work that needs to be done around the house on a regular basis. Summer can be a great time to shake things up a bit–rearrange the time or way you do things. Maybe this month, each person is in charge of one room, every time it needs cleaning, every day. Maybe you’ll take turns and alternate days. Or maybe that’s what you already do, and it’s time instead to get everyone working together on dinner chores, or Saturday’s yard pickup. We all get bored of doing the same thing all the time, so take a look at your common tasks, and figure out a different way to get them done. #3. Choose a family read-aloud! #4. Try something new as a family! Find a new swimming hole or a new local breakfast spot. Attend a festival downtown, go to the symphony (many offer concerts in the park during summertime!) or visit your local zoo. Make ice cream, slime, or kites you can fly together. 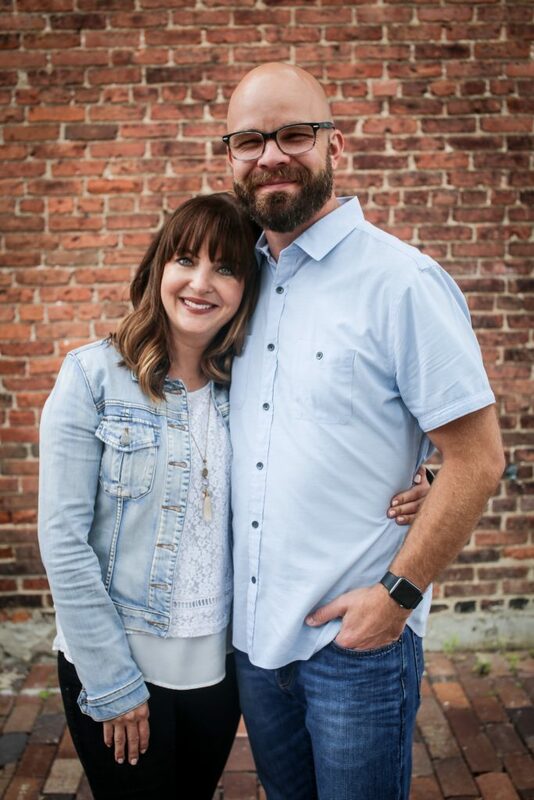 Summer can be a great opportunity–don’t let it pass you by without making some intentional plans for building your own family culture!